Do you want to sucessfully juggle life + work? 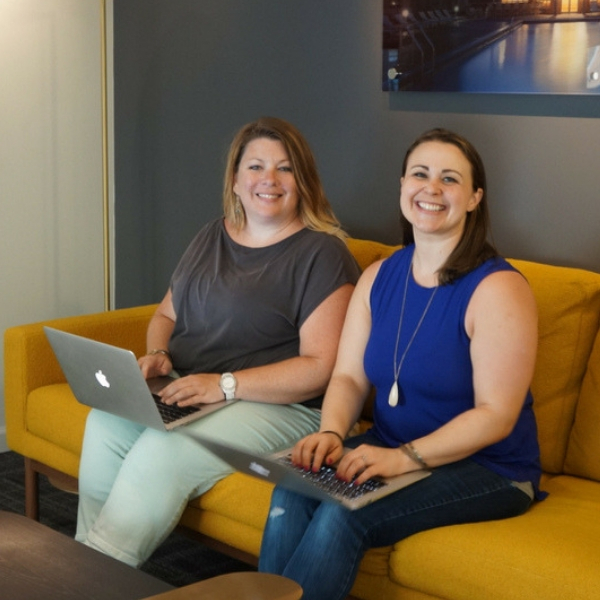 We are Elisa & Cara and we’re passionate about helping moms juggle it all while working at home! We believe there is no such thing as true balance BUT you can make your life easier with some systems in place. 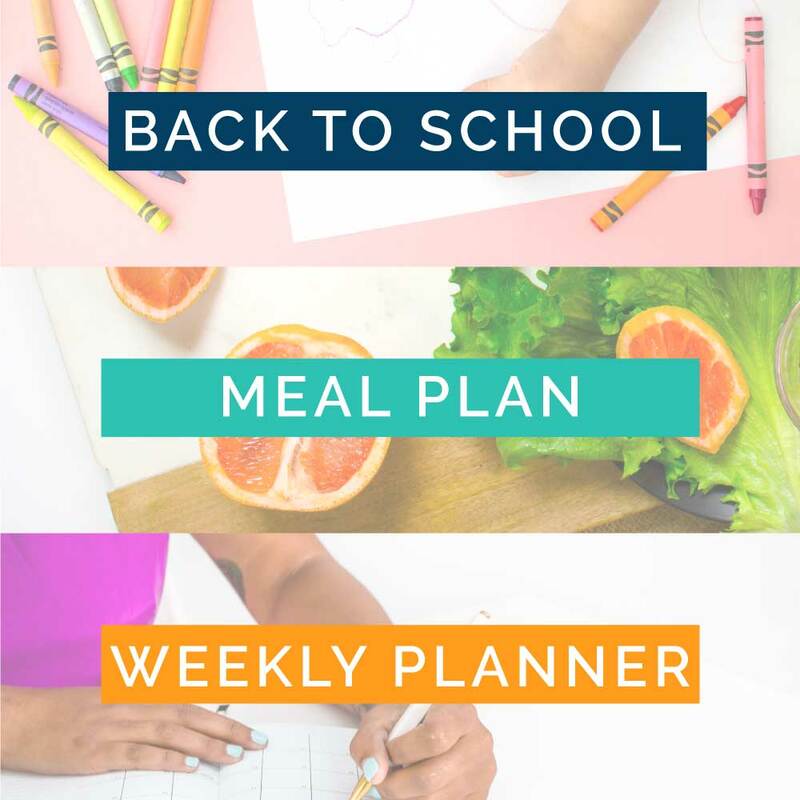 We want to help you get organized so you can do everything you want to do.Grab one of our freebies and get started! 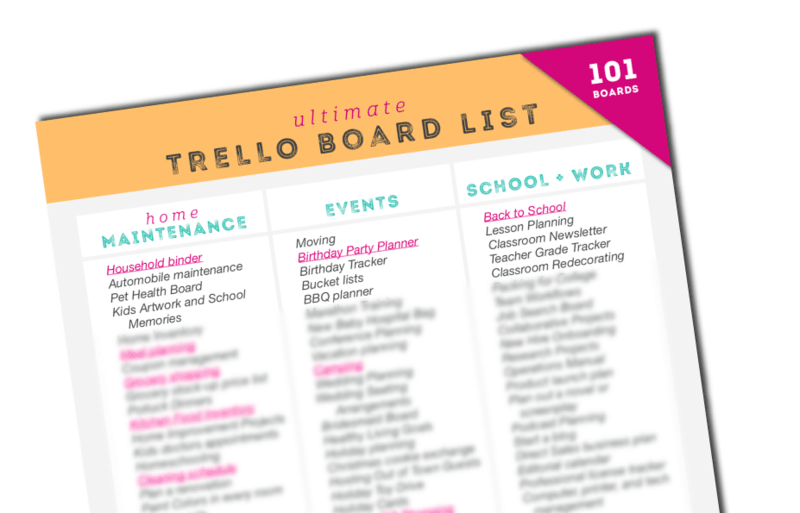 101 TRELLO BOARD IDEAS plus sample boards to copy for yourself! TIME TO FINALLY GET ORGANIZED! 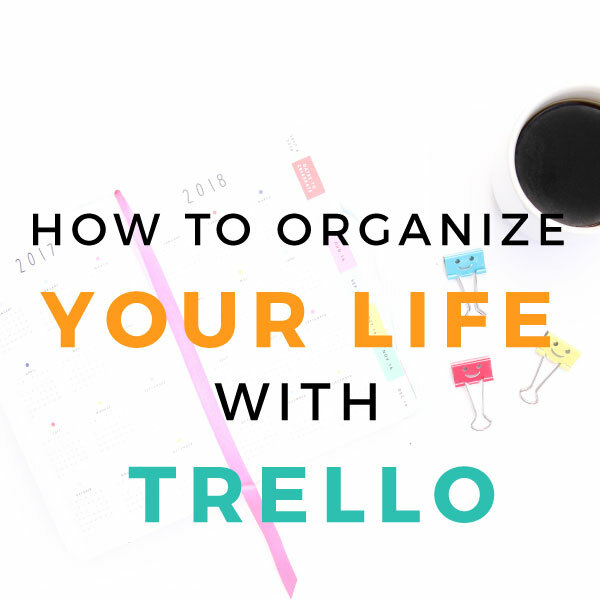 Learn how Trello can help you manage the top areas in your life – with video tutorials!